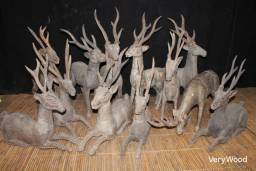 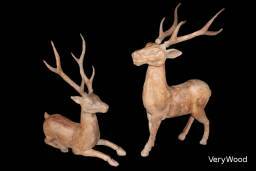 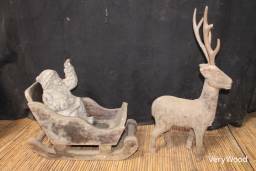 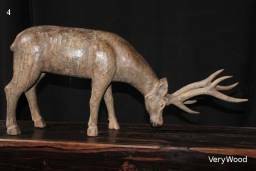 Here are our wooden Deers, always in our collection of "matrices" for the reproduction of papier-mâché, proposed this day as works of popular art for an atypical decoration. 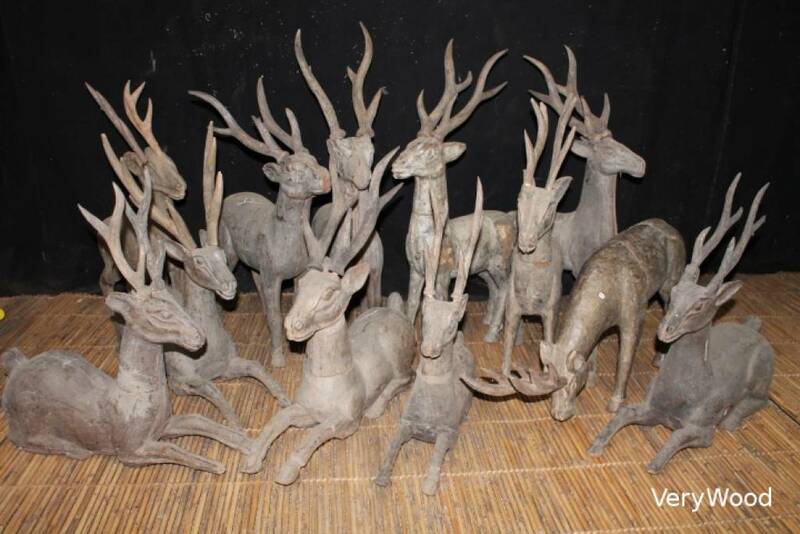 Different positions and sizes. 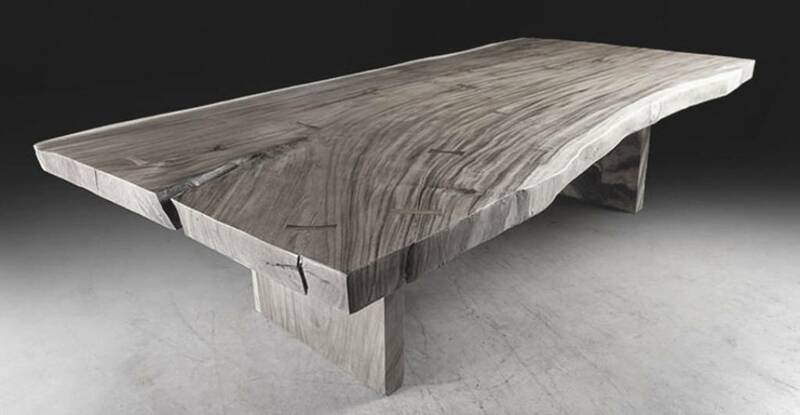 Unique piece, contact us please !